With Gaining Popularity, Tape In Hair Extensions Are A Great Way To Add Volume, Length, And Color To Your Current Hairstyle. 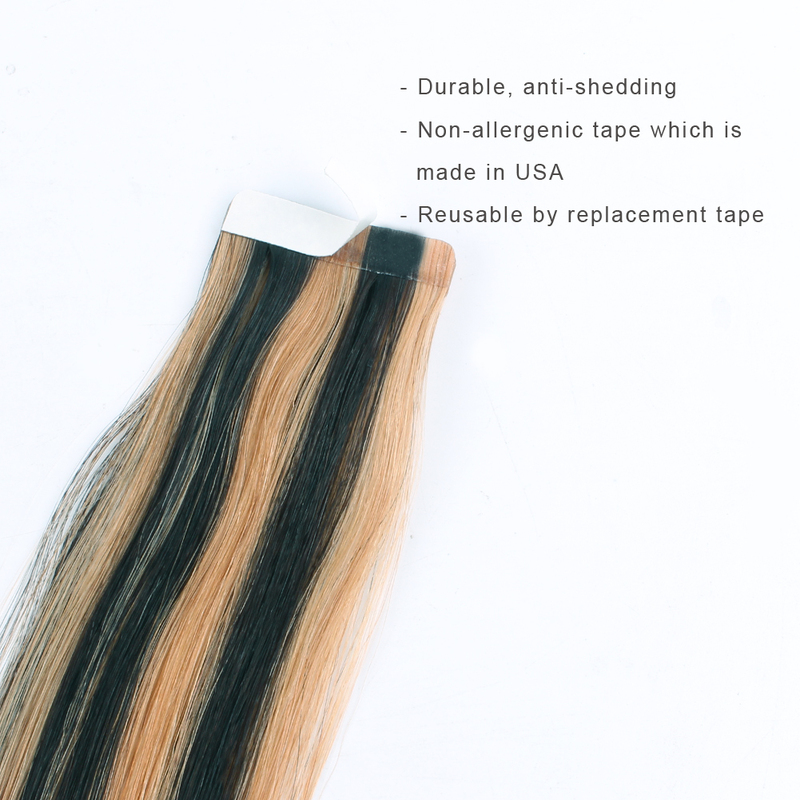 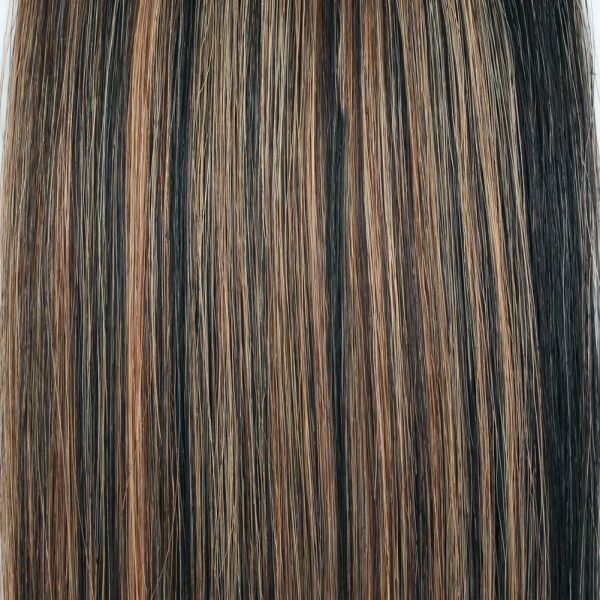 Rebe Hair Tape In Hair Extensions Is Made From 100% Remy Human Hair. Remy Hair Is The Highest Quality Human Hair On The Market, Soft And Silky With A Very Natural Look And Feel. 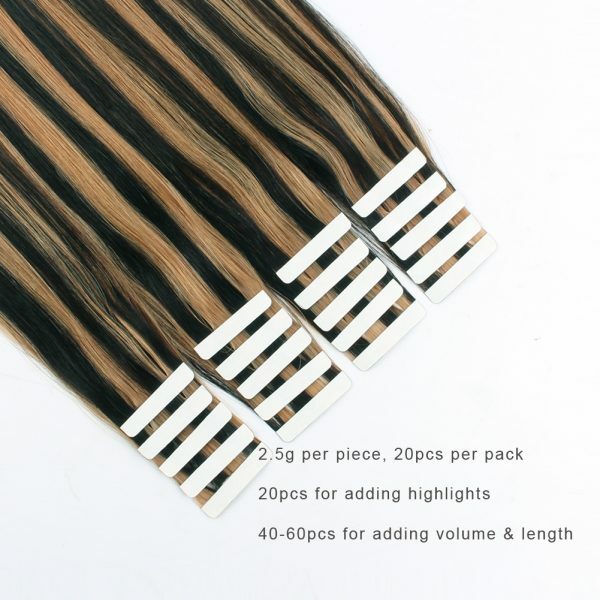 All Our Packs (bundles) Are Sold In 50g Per Packs In Order To Allow The Client Maximum Flexibility With Mixing & Matching Hair Colors. If You Want Highlight Effect, Or Want More Volume Effect, Buy 1 Set Please (20 pieces). We Usually Use DHL to Ship Orders. 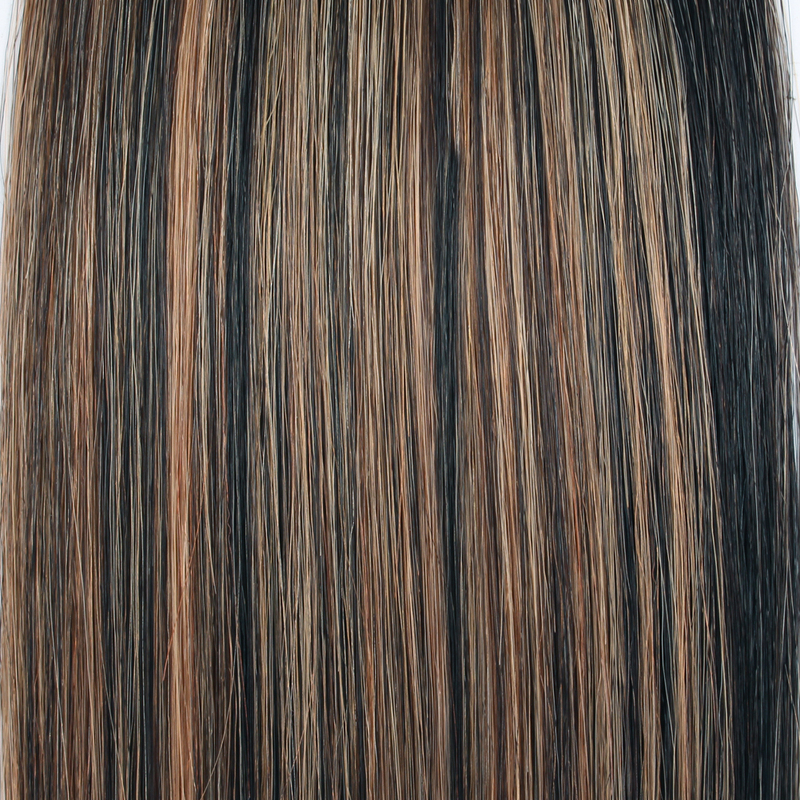 2-3 Business Days for North America; 3 -4 Business Days for Europe And Australia; 5-6 Business Days for Africa. 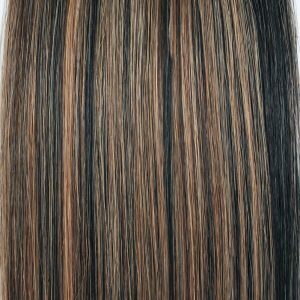 How Can I Pick Out The Perfect Extensions Color Matching Natural Hair? 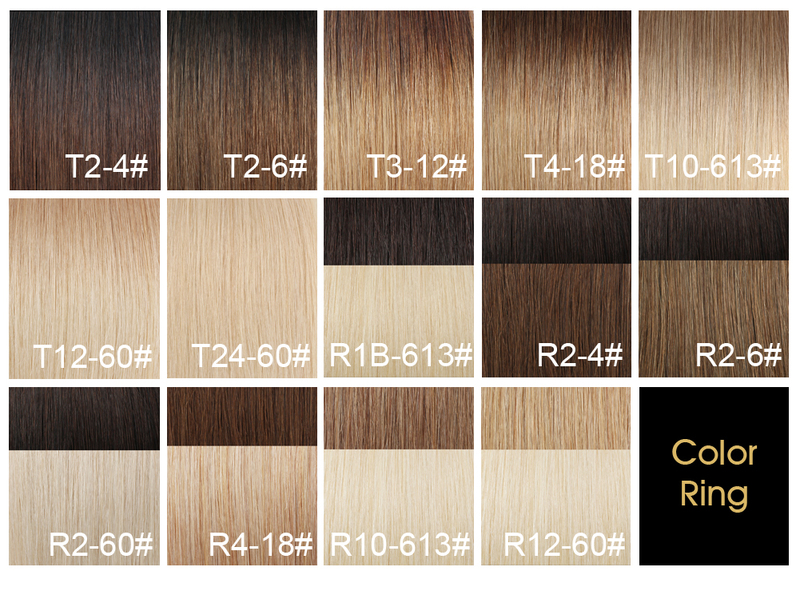 We Offer More Than 50 Colors for Tape In Hair, If The Color You Want Isn’t In The Chart Below, Send Your Custom Request To Diana@rebehair.com, We Can Make Custom Colors Depending On Your Requirements. How Do I Know The Perfect Length for Hair Extensions? 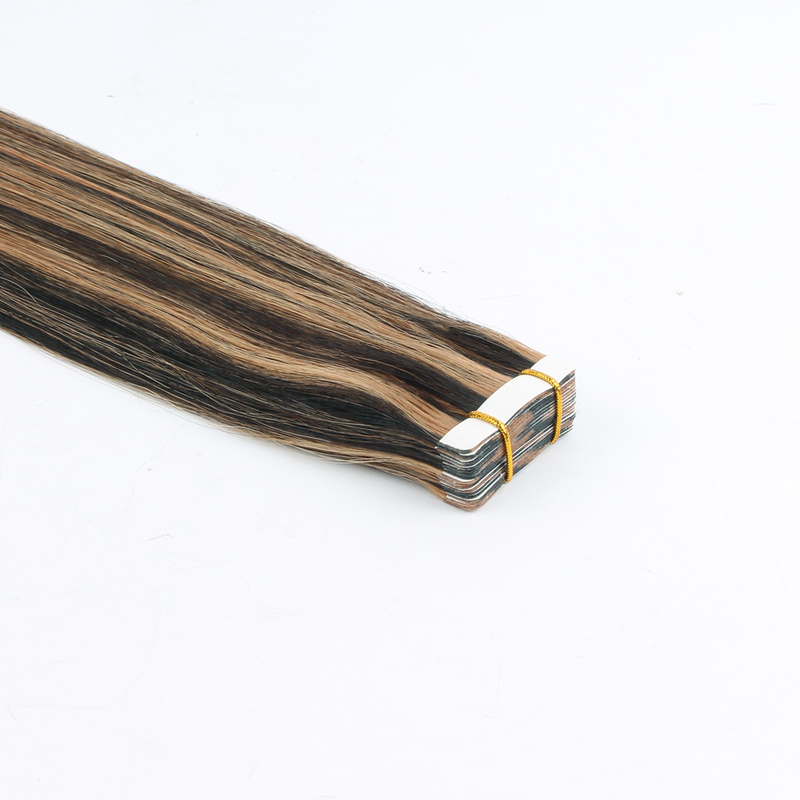 Taking The Head Top As a Starting Point, You Can Mainly Have a Good Knowledge of The Hair Length According To The Following Diagram Sketch. 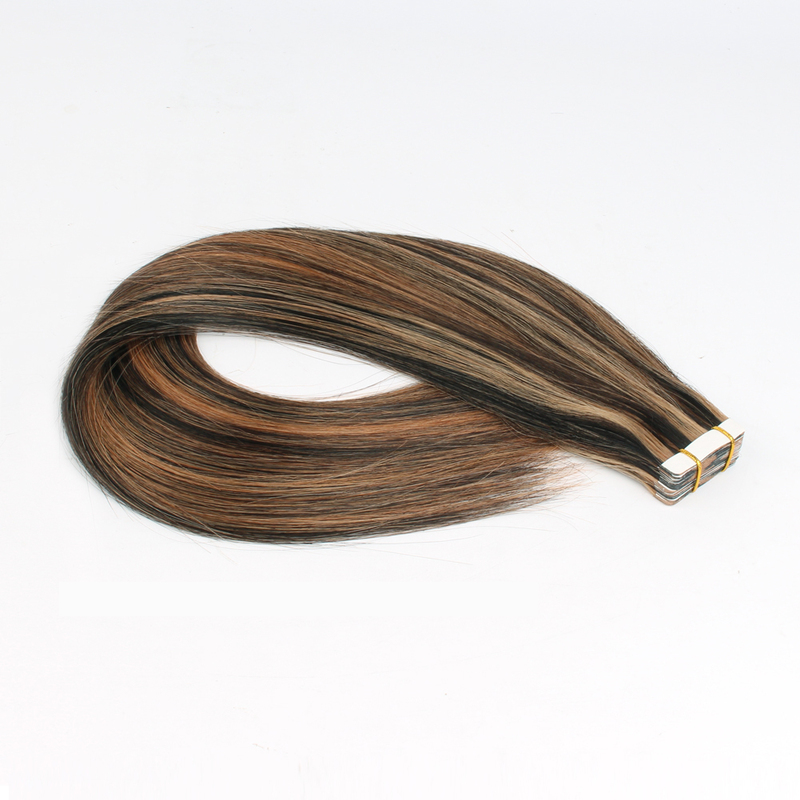 Taking Three Fixed Points As Starting Points, You Can Roughly Get The Ultimate Hair Length When You Attach Hair Extensions.